Lesco 2,890 sq. ft. Giuliani Builders 2,096 sq. ft.
Carlton, Bates 2,845 sq. ft. Zax Deli 1,781 sq. ft.
J2 Productions 2,748 sq. ft. Automatik 5,625 sq. ft.
We’re 4 Dogs 2,132 sq. ft. Audio Innovations 2,096 sq. ft.
National Events Group 3,164 sq. ft. Pawsitivly Purfect 1,781 sq. ft.
Nair Realty 1,453 sq. ft. American Business Solutions 1,456 sq. ft.
Rhino Linings 1,879 sq. ft. Springfield Ballet Workshop 3,105 sq. ft. Soar Columbus 3,093 sq. ft. X-Cel Optical 3,218 sq. ft.
JMJ International 2,867 sq. ft. Traffic Engineering Services 2,867 sq. ft.
JT Packard 2,845 sq. ft. Polaris Property Services 2,845 sq. ft.
INS 2,742 sq. ft. Cullins Heating & Cooling 2,742 sq. ft. Curiosity Shop 2,845 sq. ft. Horizon Systems 8,600 sq. ft.
Sign Master 3,622 sq. ft. Equus 5,690 sq. ft.
TNS Tanning Center 2,867 sq. ft. Royal Spa 2,844 sq. ft. Promise Moravian Church 5,690 sq. ft. Minute Man Press 1,224 sq. ft. Athletic Advantage 4,748 sq. ft. Continental Trade 6,650 sq. ft.
Radiant Technology 6,729 sq. ft. Highlife Properties, LLC 10,289 sq. ft. Hair Salon 1,134 sq. ft. Sunsports 5,056 sq. ft.
Lowder Sales 4,006 sq. ft. Budocat, LLC. 2,096 sq. ft.
Master Green 2,844 sq. ft. Lewis Center Jazzercise 2,096 sq. ft.
Connectivity Systems, Inc. 3,564 sq. ft. Sears Carpet 5,305 sq. 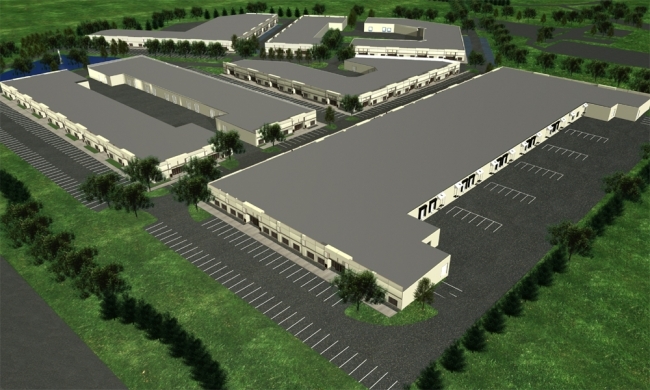 ft.
Cutler & Associates Realty 1,747 sq. ft. 8500 Cotter 1,768 sq. ft.